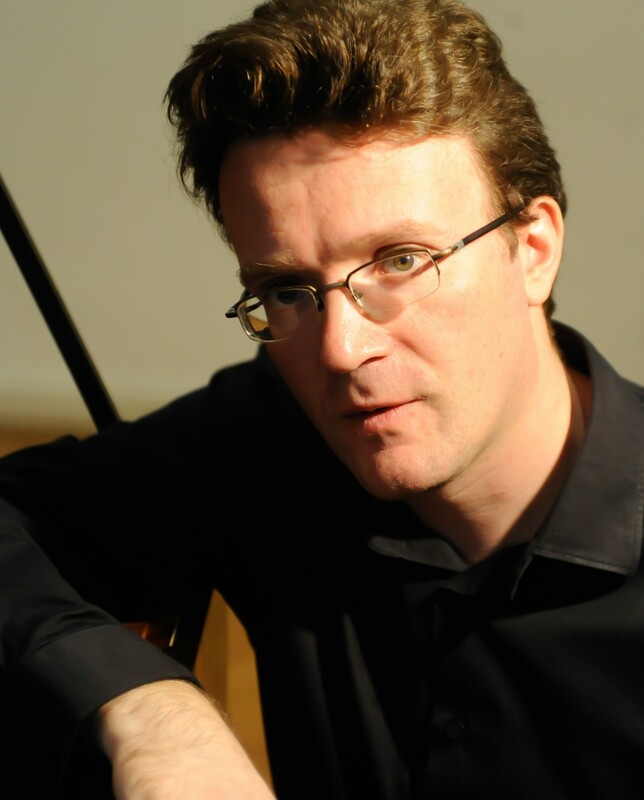 Julian Perkins is Artistic Director of Cambridge Handel Opera and Founder Director of Sounds Baroque. He read music at King’s College, Cambridge, before completing his advanced studies at the Royal Academy of Music and Schola Cantorum, Basle. Solo recitals in the UK have included festivals at St Albans, Buxton, Canterbury, Ryedale, Swaledale and Two Moors. Perkins has performed concertos with orchestras including Orchestra of the Age of Enlightenment, Orchestra of The Sixteen and Royal Northern Sinfonia, and as a solo harpsichordist in productions at The Royal Opera House and Welsh National Opera.